Watsonfinds helps you improve the impact of you content with the power of artificial intelligence. 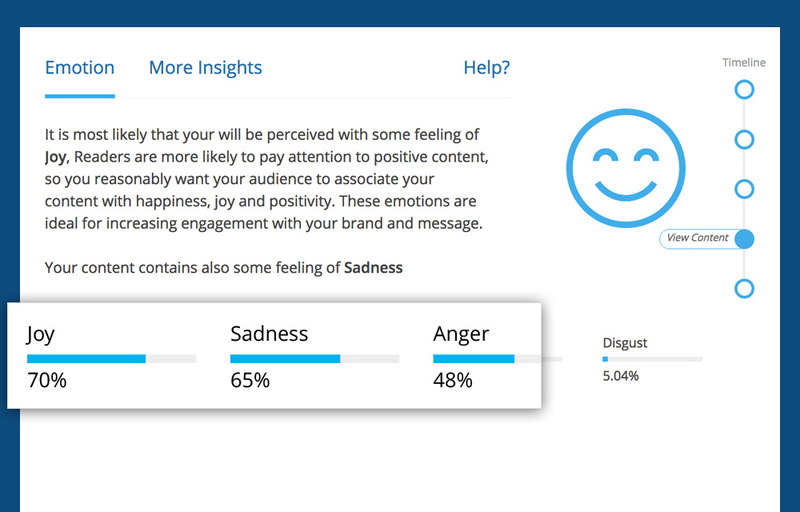 Watsonfinds analyzes your content to provide you insights of the emotions that your audience may perceive as they read it. 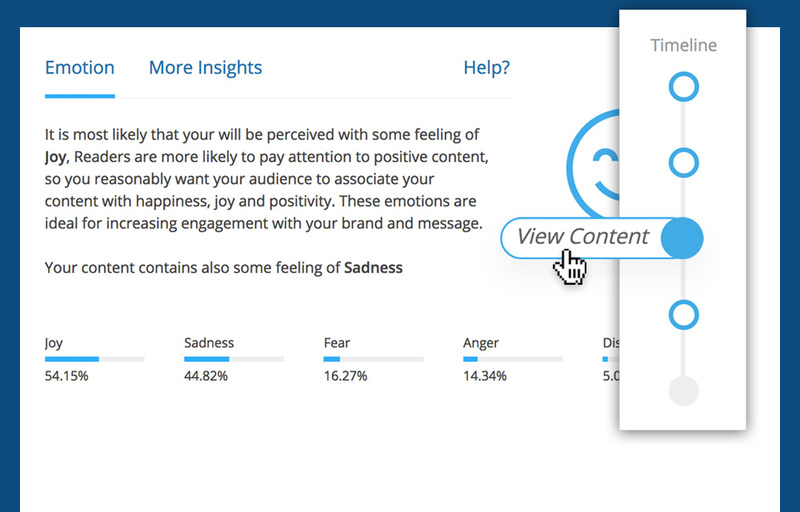 Clicking the Watsonfinds icon will initialize the tool to give you the insights you need to start emotionalizing on your content. A progress bar that will help you to review and keep track of every word you change in your content. By using this tool you will enjoy the talent of transmitting the exact idea, concept and feeling about your brand, campaigns, products or content. 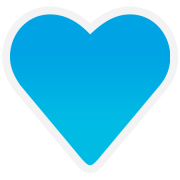 Create content that conveys a message with emotions that will touch the heart of your readers “…they’ll never forget how you made them feel”.